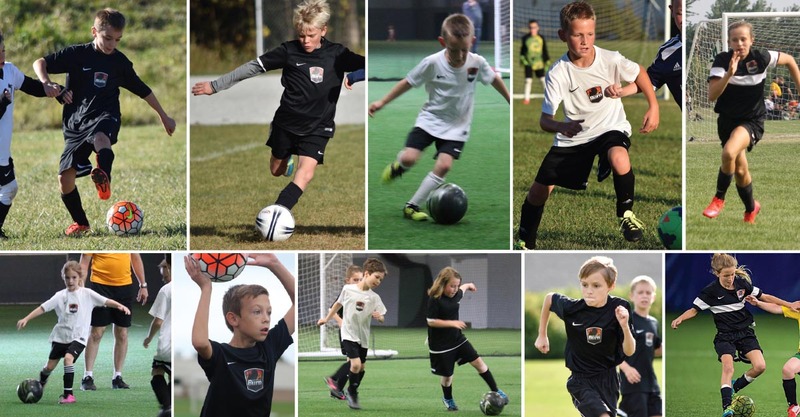 OUR PROMISE is to ignite the fire for the passion of soccer in your young player’s heart until it burns bright. Play with the best. Feel the Burn.